Pink Houses - (9PM - 1AM) — I.C.C. 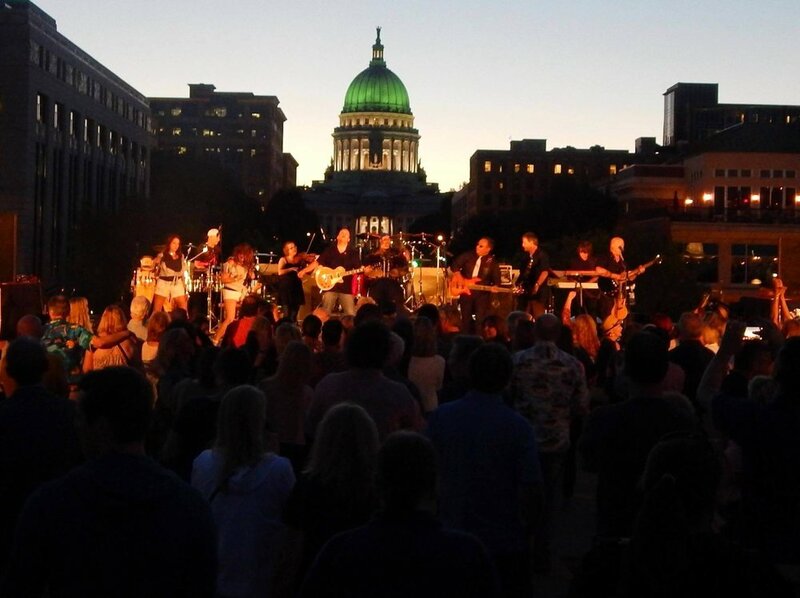 Based in southern Wisconsin, Pink Houses is an 11-piece, live party band playing the classic rock hits from top artists from the 1970s to today. Ask any of the thousands of people throughout the Midwest who have witnessed a Pink Houses show and it’s likely you’ll get a reply suggesting that this 11-piece band is the closest thing to the real deal.